Home / Our Providers / Our Physicians / Warren S. Goldstein, M.D. Dr. Goldstein provides care for pediatric and adult ear, nose and throat patients. 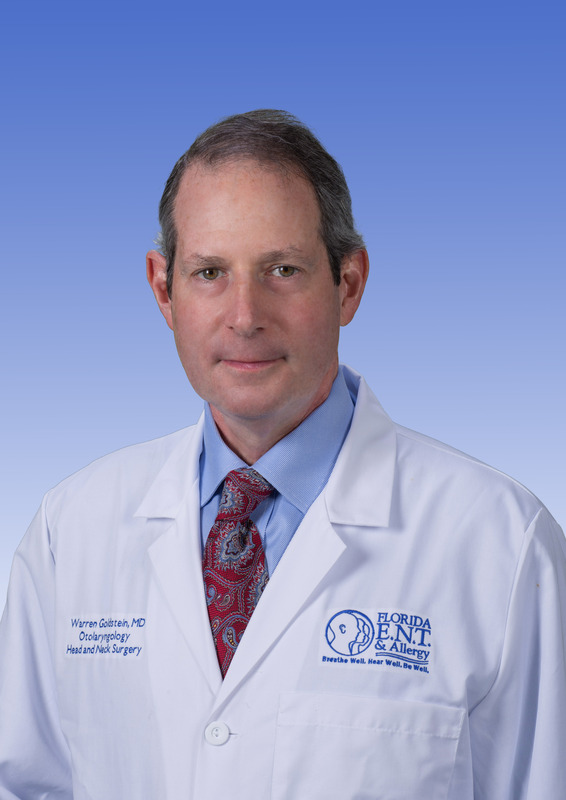 He specializes in Otolaryngology – Head and Neck Surgery. When he’s not helping patients, Dr. Goldstein enjoys baseball and hockey.